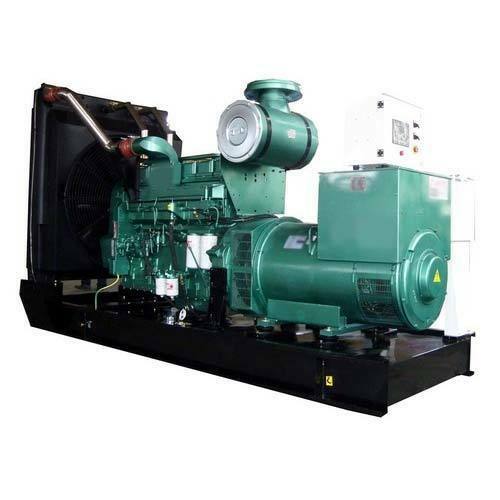 With the continuous support and sincere efforts put by our experienced professionals, we have been able to provide our clients the best quality Diesel Generator Erection Service. Offered service is performed under the strict supervision of our experts using optimum grade tools and latest technology. Our professionals perform this service as per the requirements of our clients. Further, the provided service can be availed by our valuable clients at most competitive price. Founded in the year 2013 at Vadodara (Gujarat, India), we “Sudarshan Engineering” are a Sole Proprietorship Firm renowned service provider affianced in providing highly Erection Service, Piping Service, Fabrication Service, etc. We were established with a motto of providing the best-in-class services in accordance with industry set standards and guidelines. We also a reliable manufacturer of Storage Tank. Managed under the headship of, “Mr. Jitendra Patel", we have been successful in gaining the trust of our respected clients.